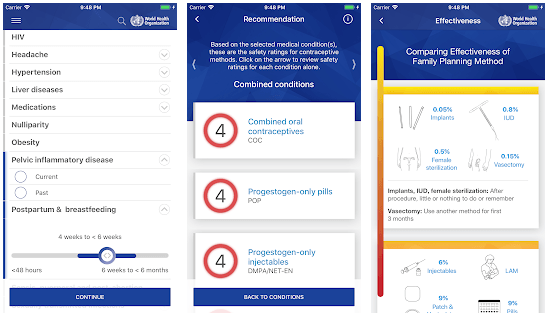 WHO has launched an App for its Medical Eligibility Criteria for Contraceptive Use. This digital tool will facilitate the task of family planning providers in recommending safe, effective and acceptable contraception methods for women with medical conditions or medically-relevant characteristics. Recommendations on the initiation and continuing use of nine common types of contraceptive methods are covered by the tool. 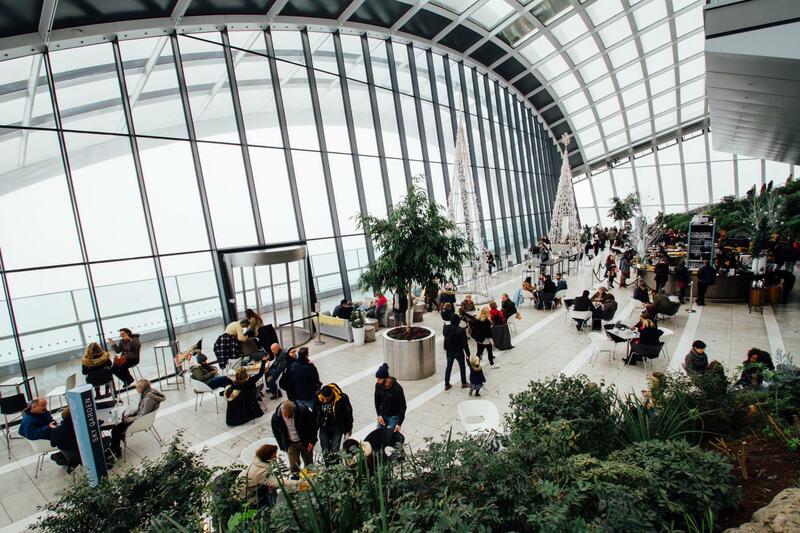 In addition to looking at individual medical conditions or characteristics, users may also easily combine multiple conditions or characteristics and view the guidance on each condition separately or in combination. The tool also provides a comprehensive list of medical conditions or characteristics for which all methods of contraception may be safely recommended to women provided there are no additional health concerns. Emergency contraception is also included as part of the “Additional information” section. A graphic representation of the effectiveness of different contraceptive methods is also provided.